branding, voice chat, licensing, location based management & more! Retaining customers is one of the most hardest parts in the business, with our smart waivers, customer management features, gift card and membership functionalities, keeping track of customers and retaining has never been more easy! Finally a fully automated game launcher! Easily access or switch games without interrupting your current game play, watch introductory videos about each game before selecting a game, unlimited game categories and parental controls, session time and call for help and much more to help customers have the best user experience. 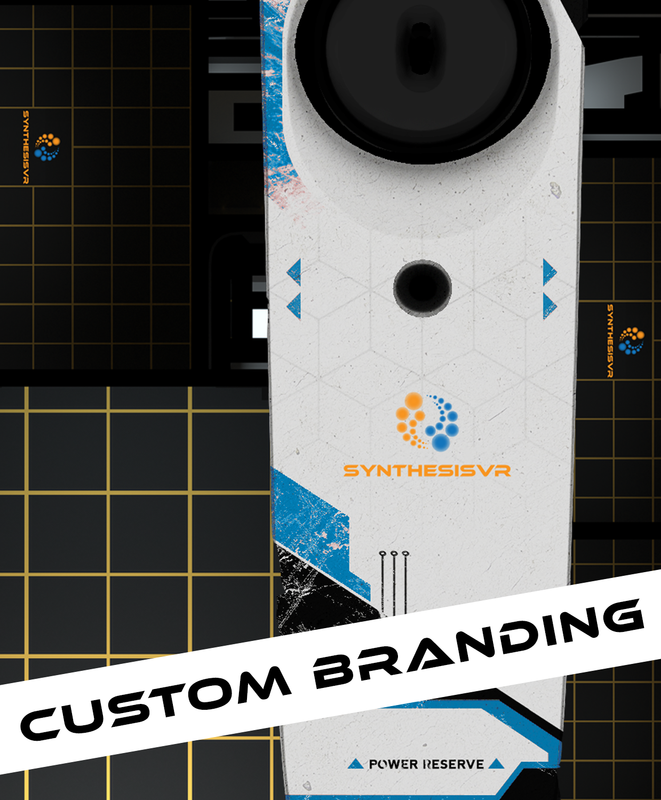 There are many platforms to manage your arcade but nothing like Synthesis VR (SVR). SVR Automates most functions and increases your arcade efficiency by 60%. It is the only mature solution with custom branding, Game launcher that doesn’t interrupt game play, waiver and customer management and countless more features. A Complete branded solution with Free Installation and one on one Training and Set UP. Marketing and Customer retention programs to help grow and maintain customers. Easily integrate with MailChimp and other marketing automation platforms. Integration with any merchant provider to accept payments online, over the phone and walk ins. Widget with API to easily accept booking on your own website. 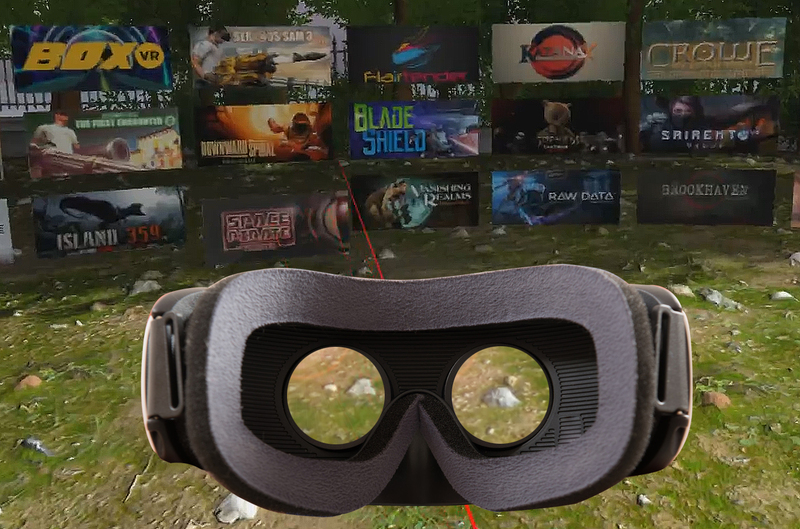 Using state of the art technology to help arcades deliver a powerful immersive experience with interactive voice chat, mixed reality and voice support.